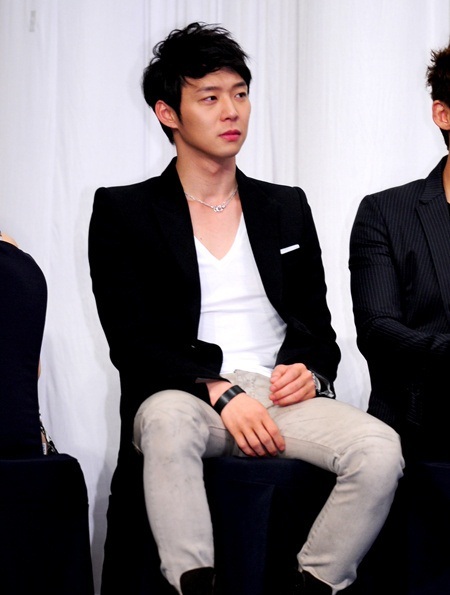 Park Yoochun is missing his late father strongly. 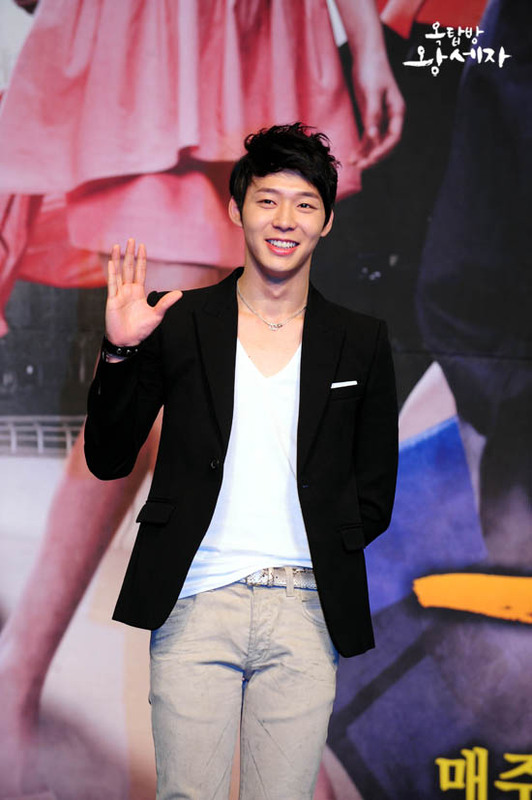 On the morning of May 12th, 2012, Park Yoochun tweeted on his Twitter account, “Longing for father like crazy.” Father of Park Yoochun passed away in March 2012 due to illness. 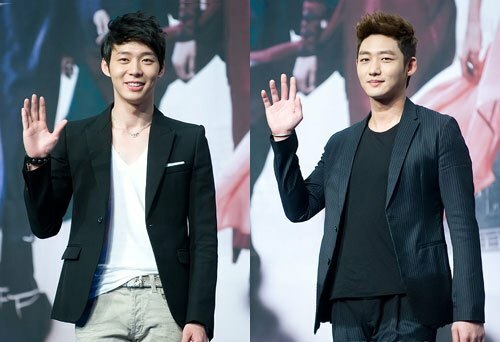 In addition, netizens commented on the conversation of two persons, “Their friendship looks great,” “Cheers up Park Yoochun,” “Hope is crown prince partner forever,” and so on.